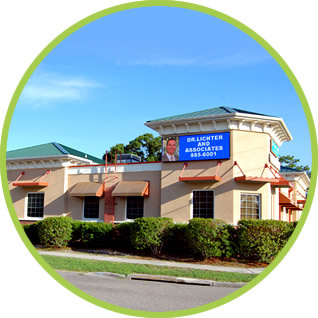 Helping patients and their families lead a pain-free healthy life is the motto of our Tampa chiropractors. Dr. William Lichter & Dr. Brian Alexander pride themselves on providing modern treatment with old-fashioned care. Our office is the culmination of many years of hard work helping thousands of people. With two chiropractors and three massage therapists, we welcome you to enjoy our custom-built state-of-the-art facility. Our ultimate goal is to help you achieve fast relief of pain or any other condition that may be bothering you. We can help you too. Call us at (813) 885-6001 today! Choose us as your chiropractors and lead a pain-free life at an affordable fee. We offer flexible and diverse payment options. We are also a provider for most major insurance plans and accept Medicare and Medicaid. So, what are you waiting for? Give us a call at (813) 885-6001 or stop in at our custom-built state-of-the-art facility to meet our team and make us your partner in the battle against pain today!